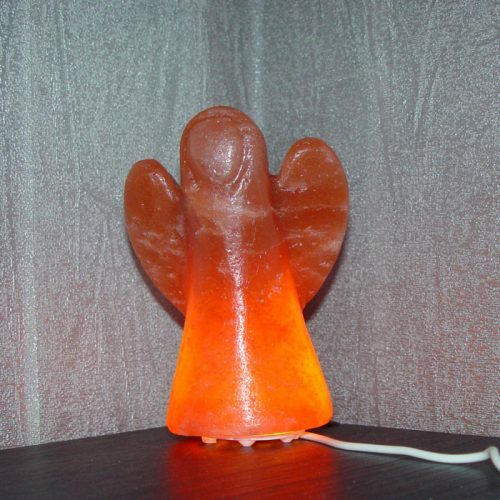 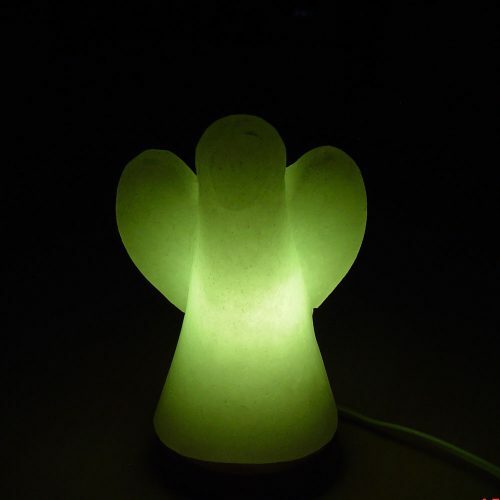 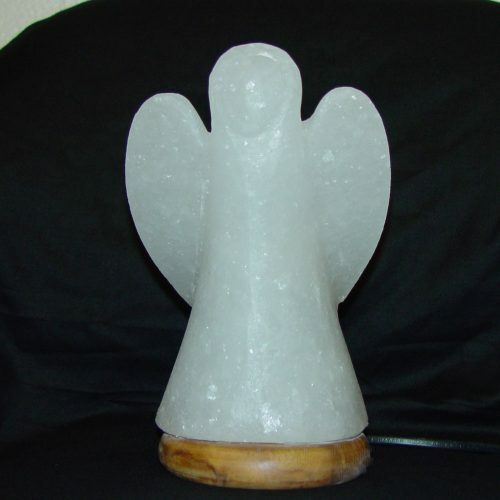 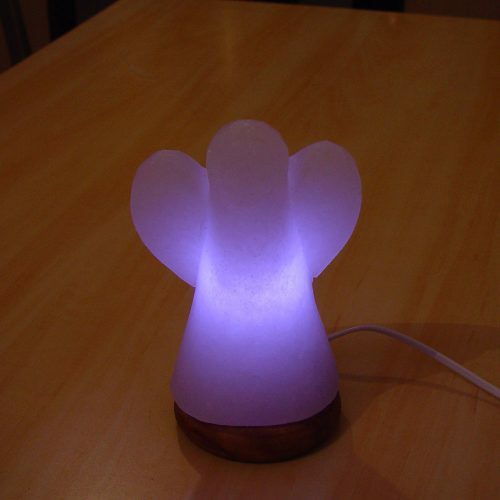 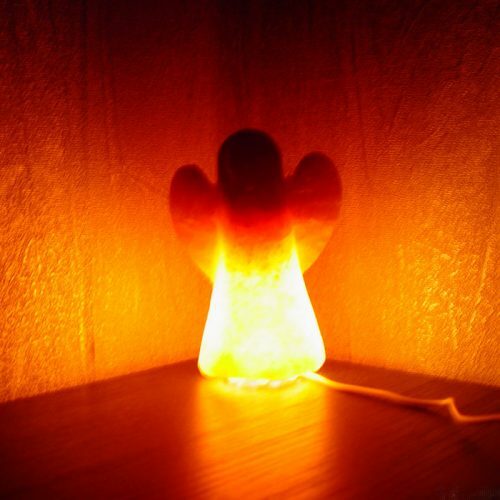 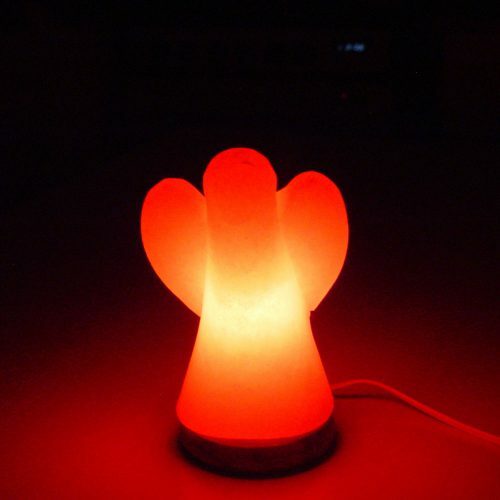 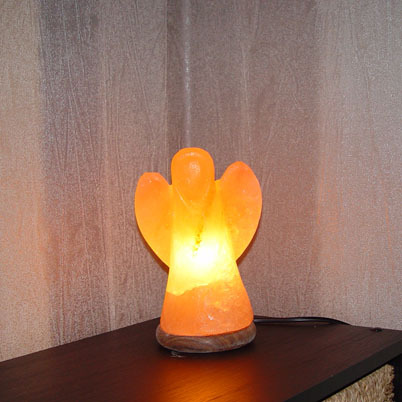 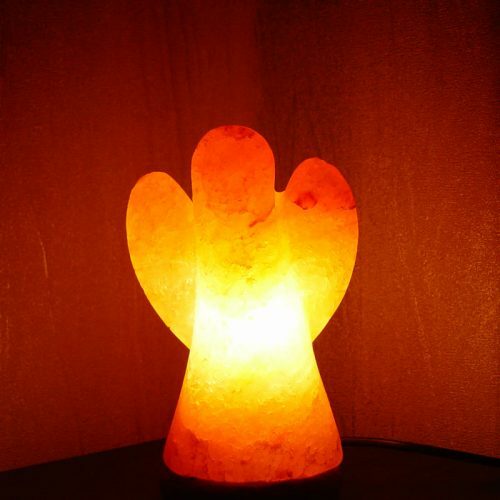 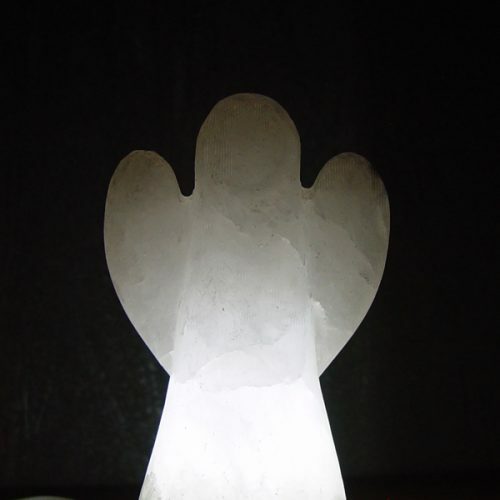 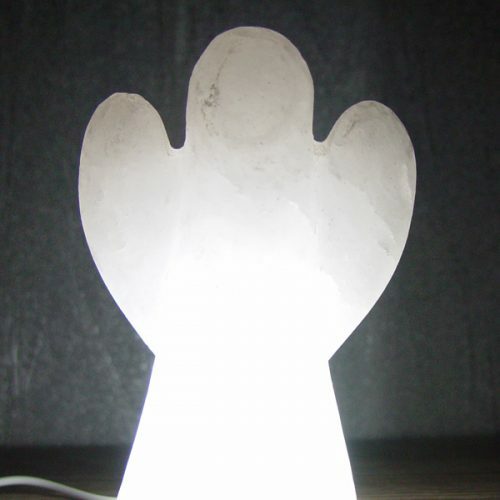 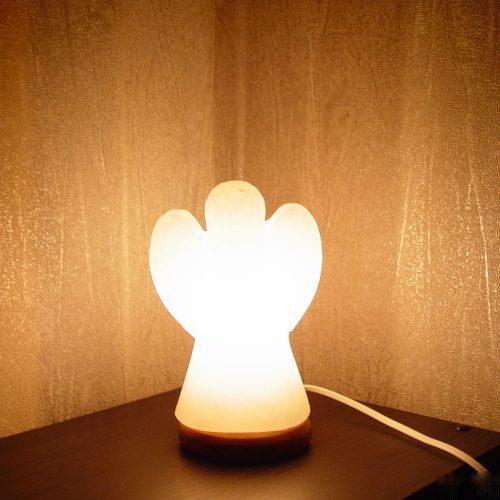 White Angel Shape Rock Salt Light Himalayan White Salt Crystal Lamp Attached Wood Base Hand Carved Angel White Electric Lamp Indoor Light. 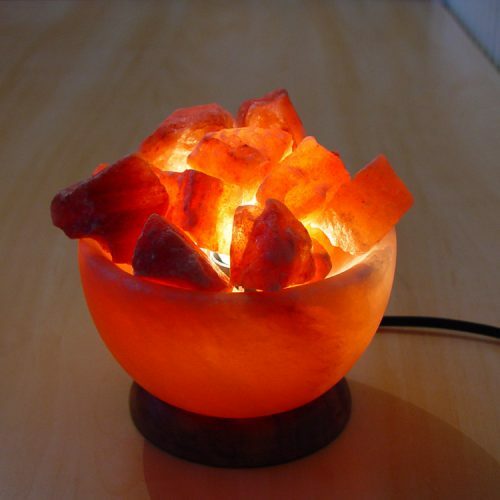 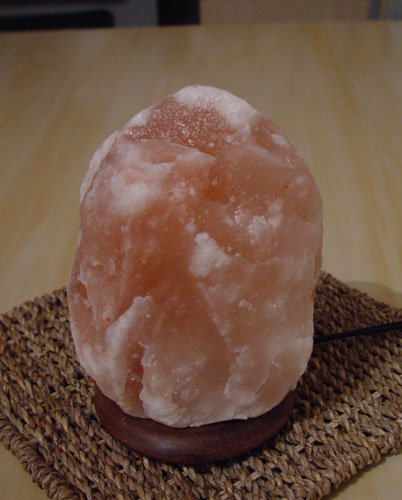 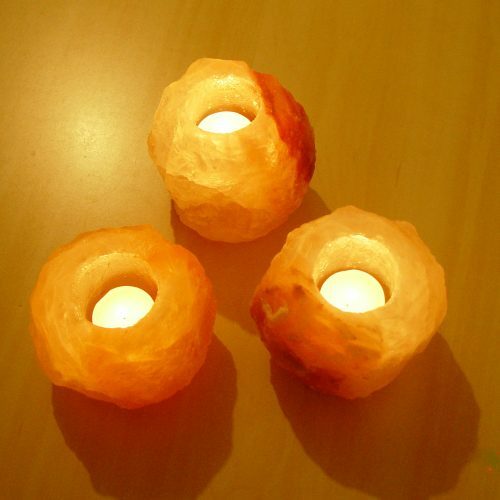 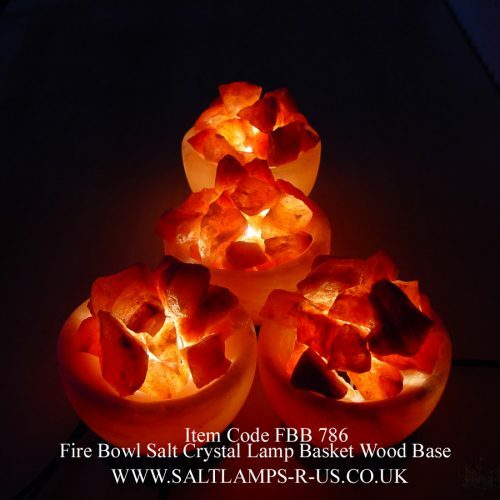 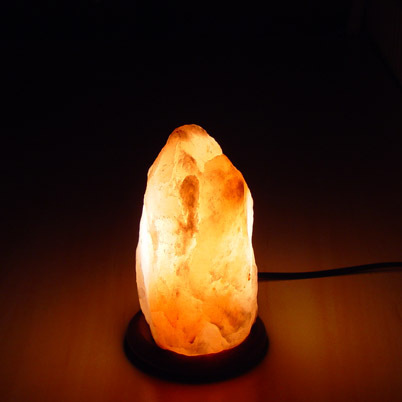 We are Expert n Specialise in Himalayan Crystal Rock Salt Products. 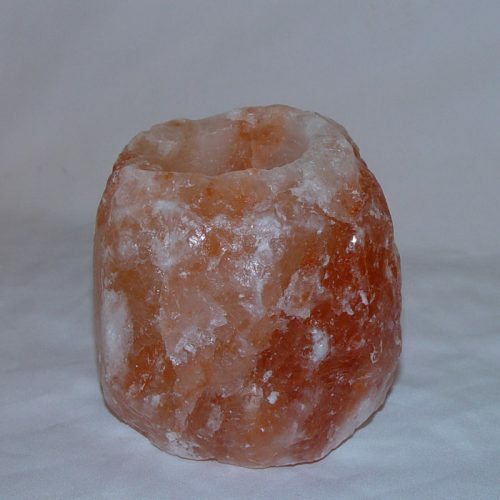 Highest & Finest AAA Grade HimalayanSalt Crystal Quality.